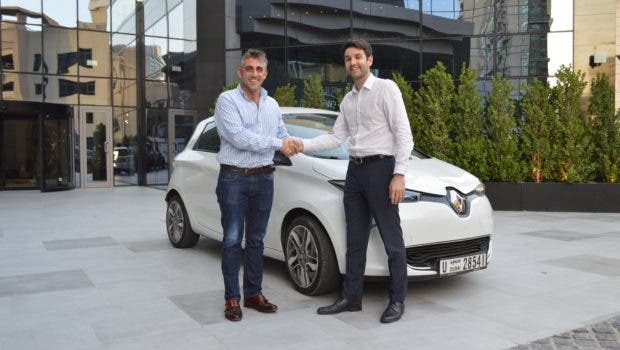 YallaMotor, the Middle East’s largest and fastest-growing automotive portal, has announced a strategic partnership with Global EVRT to better understand electric vehicle buyers — their opinions, perceptions and purchasing intentions in the region. 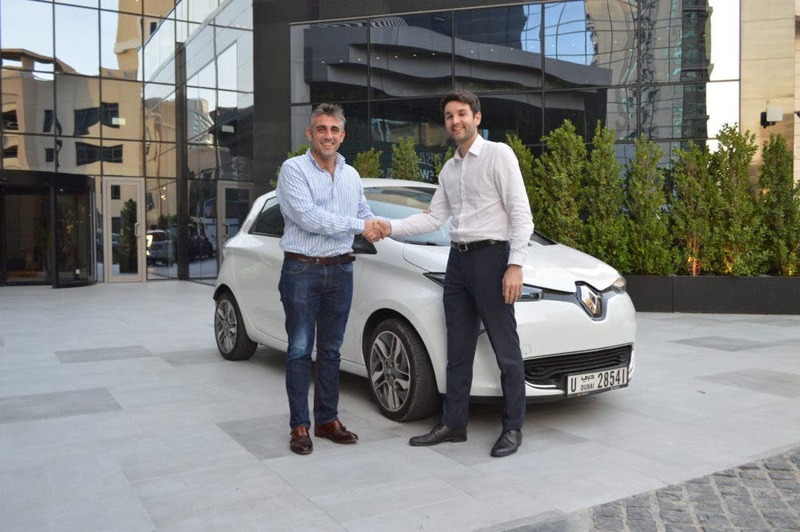 Created with the sole purpose of accelerating the rate of EV adoption across the region, Global EVRT is set to return to the UAE on January 17 for the third consecutive year and take the excitement to an all-new level. 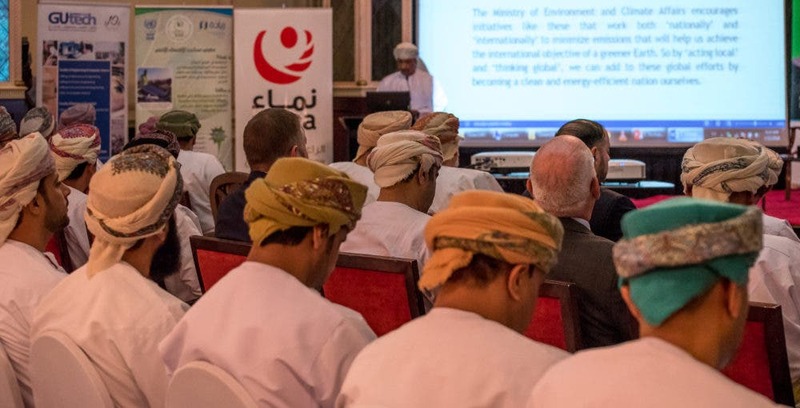 Launching at the World Future Energy Summit (WFES) in Abu Dhabi, this year’s Electric Vehicle Road Trip (EVRT) will see Road Trippers competing against one another across UAE and Oman and judged on energy efficiency on a route spanning 2,000 kilometers. The survey, which garnered 3,785 responses from across the GCC between December 11, 2018, and January 9, 2019, highlights some interesting findings. For starters, 77.49% of respondents have never driven an electric car, but a whopping 23% of car buyers are willing to invest in one within the next two years. Despite the limited number of EV offerings in the region, it is seen that there is a clear interest for them. But it is worth highlighting that a staggering 73.61% of respondents will either pay the same amount or less for an electric car, while only 26.39% are willing to pay more for an electric car than a petrol-powered vehicle. Utilizing Global EVRT as the ideal platform to target current and potential EV buyers, YallaMotor will also be creating a four-part video series that aims to answer questions such as the benefits of purchasing an EV, the costs of running an EV, and whether EVs are a practical choice in today’s market. “Our event is all about awareness and education, as well as the fun and excitement, and partnering with YallaMotor allows us to reach many vehicle buyers across the Middle East to communicate the benefits of the latest electric vehicle technology. The survey will provide us with much needed insights on buyer’s perceptions, that will help us to better shape our road trip and forum events going forward,” said Ben Pullen, Co-Founder and Managing Director at Global EVRT.